These vegan baked beans take me back to Saturday night suppers when I was a little kid. We often had hot dogs and beans and brown bread for supper. The kitchen would have the rich smell of the beans baking with molasses all afternoon. 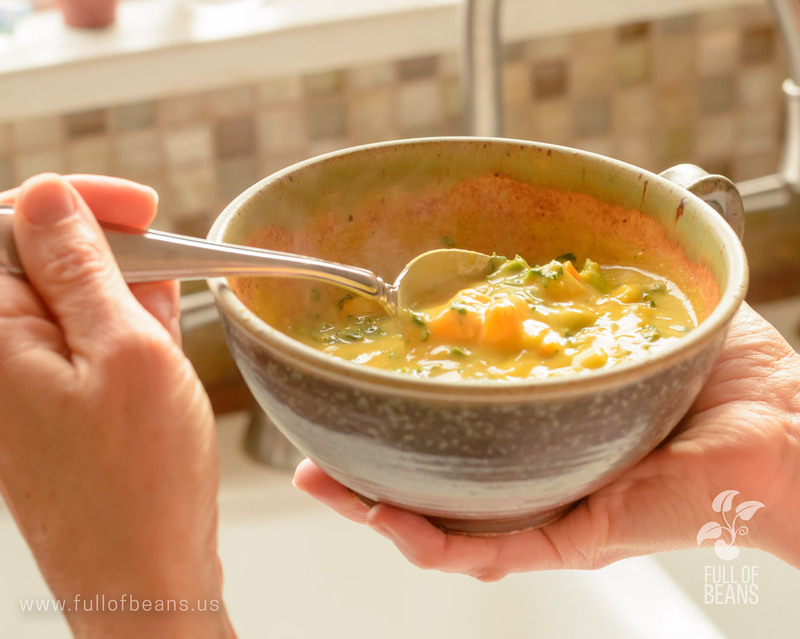 I modified this recipe years ago when I not only wanted a vegetarian dish, but a healthier one as well. The omission of fat from the dish takes absolutely nothing away. It has all the richness and sweet tang of the baked beans we grew up on. I have never used canned baked beans. I think that once you realize how easy it is to bake your own beans, you will never buy them again. 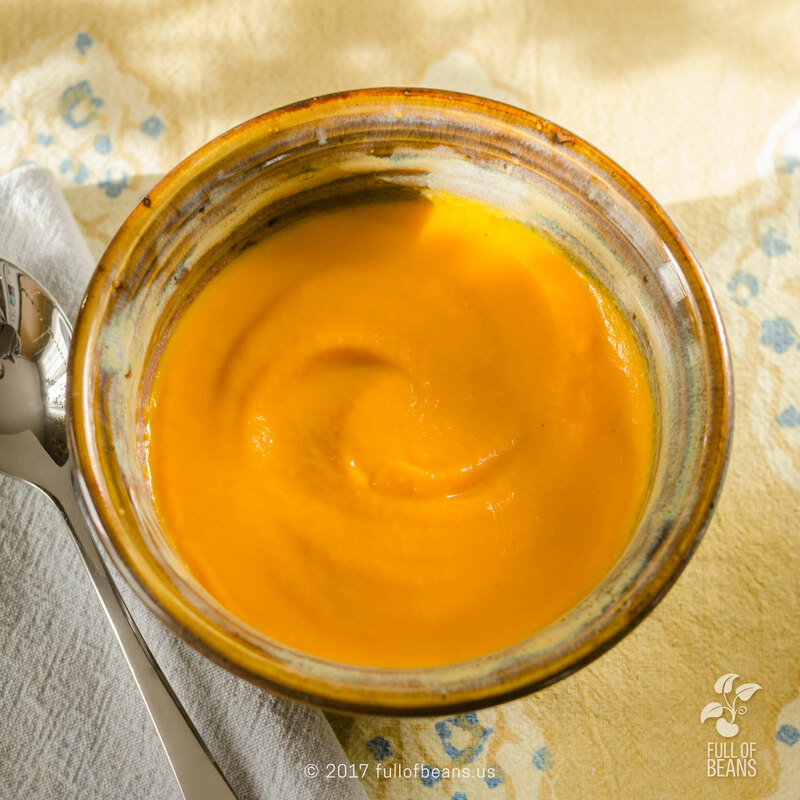 The recipe takes planning and cooking time, but the prep could not be easier (a pressure cooker really helps cut down the cooking time). Using dried navy beans, even if using organic ones, makes this a very affordable and satisfying dish. A typical meal with the fat free vegan baked beans: Lightlife vegan hotdogs, mustard and relish, and coleslaw! Every now and then we use a vegan alternative. 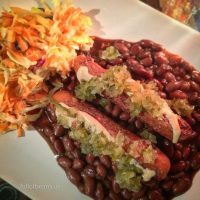 While this dish can make a nice meal rounded out with some cornbread and cole slaw or a salad, having it with vegan hot dogs is fun and can be a good way to get family or friends to transition to or at least try plant based meals. Our favorite brand to date, which seems to be readily available in many grocery stores is Lightlife smart dogs. They have passed the test with non vegans in my house. 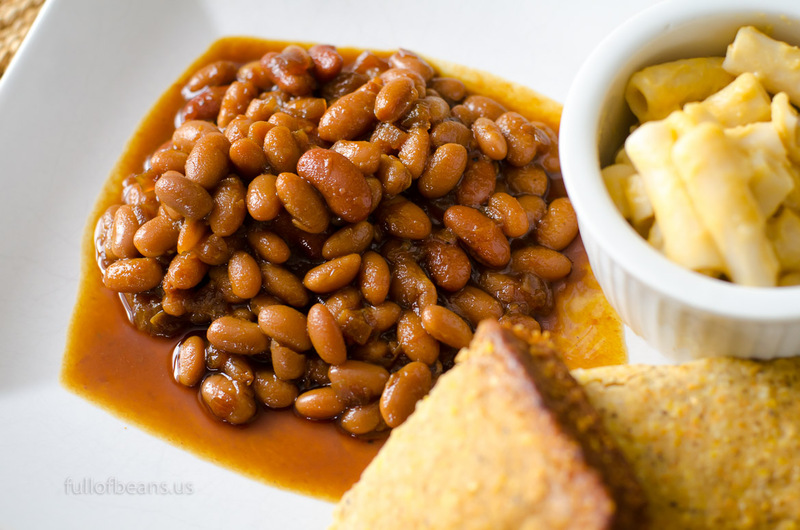 Enjoy these delicious Fat Free Vegan Baked Beans! 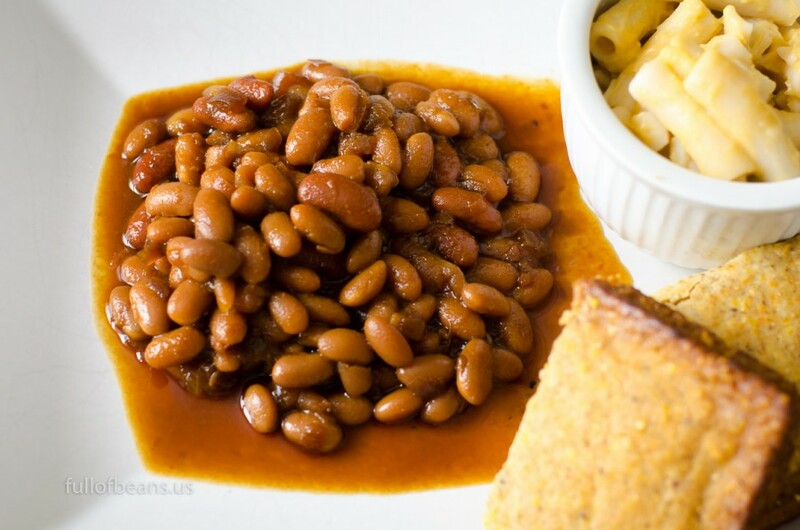 Yummy plate of fat free vegan baked beans with cornbread and mac n’ cheese! These vegan baked beans take me back to Saturday nights when I was a kid. The kitchen would smell so good! Now your’s can, too, but vegan! In a large pot, bring beans and 2 quarts of water to boil, uncovered. 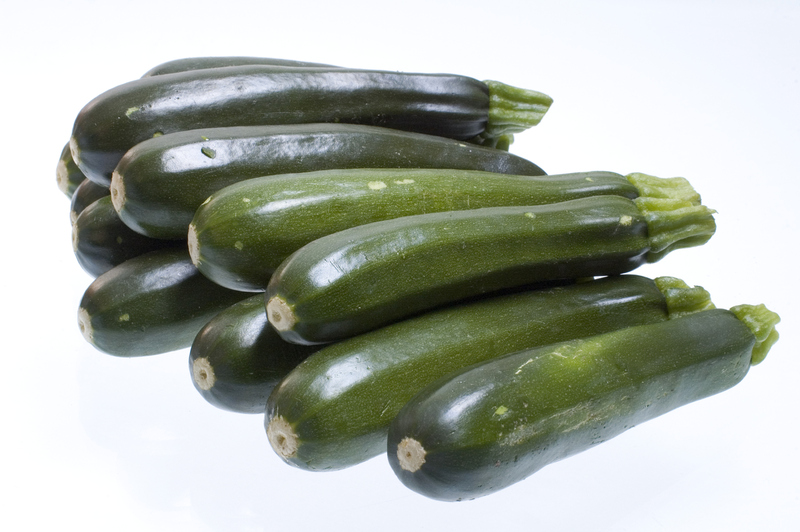 Allow to boil for about 2 minutes, turn off the heat, cover and soak overnight. Drain and rinse the beans briefly. Put all the remaining ingredients in an oven proof pot or dutch oven. Add enough water to cover the beans, and gently stir to evenly distribute the ingredients. Bake in a 300 degree oven, covered, for 4-6 hours, adding a little water occasionally if necessary. If the beans are too wet, leave them uncovered for the last 30-45 minutes. I recently bought a pressure cooker (https://www.instantpot.com) and cooked them from step 2 in one hour. I have also thrown in 2 cups of cooked kidney beans at the end to extend the quantity when the need for more came up unexpectedly. Feel free to experiment if you want to use what is on hand. This is a very forgiving recipe! The taste was amazing but the beans were hard after baking for 6 hours. I added more water and have been boiling them for 3 more hours. Almost there! Hi Rivkah, sorry that you are having some difficulty. Did you remember to do the overnight soak? We haven’t had them require so much baking time before. Thanks for giving them a try. next post: Vegan Cornbread is The Best Cornbread Ever!